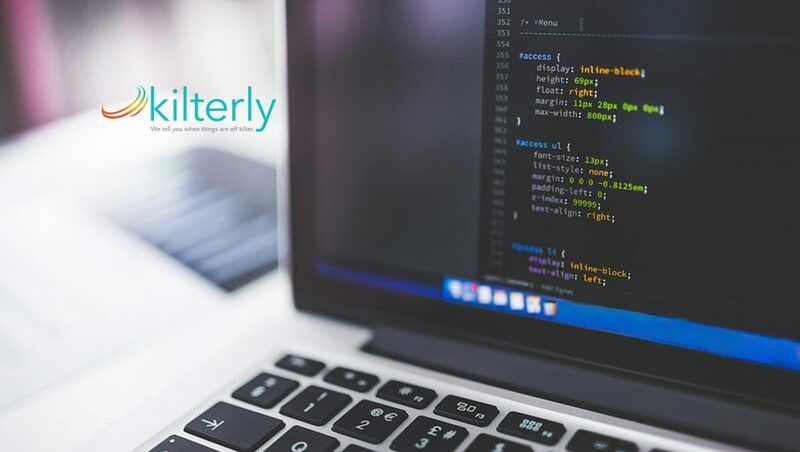 Kilterly, LLC, a startup SaaS company, announced the launch of their new customer success software. Kiltery is a customer success platform designed to take disparate data and calculate a customer health score based on usage, ticketing software, Net Promoter Scores and more. The platform offers a robust proprietary survey module to gather important data from clients and automated campaigns to help onboard customers and nurture those ongoing relationships. These client success tools help businesses build strong customer engagement by using data intelligence, and automated campaigns to drive customer satisfaction to its highest possible level. —Chris Arringdale, Co-Founder & President of Kilterly. Kilterly’s customer success software offers a clear gauge on the satisfaction and desires of their customers by supplying an intuitive dashboard, to provide data-backed insight into customers’ minds. When a customer dips below a specified rating, Kilterly puts your plan into action. Get notified of a new customer health risk and never ignore unhappy customers again. Work with a dedicated representative to use the data and insight to strategize the next steps. This customer success software helps keep customers happy, engaged and loyal.